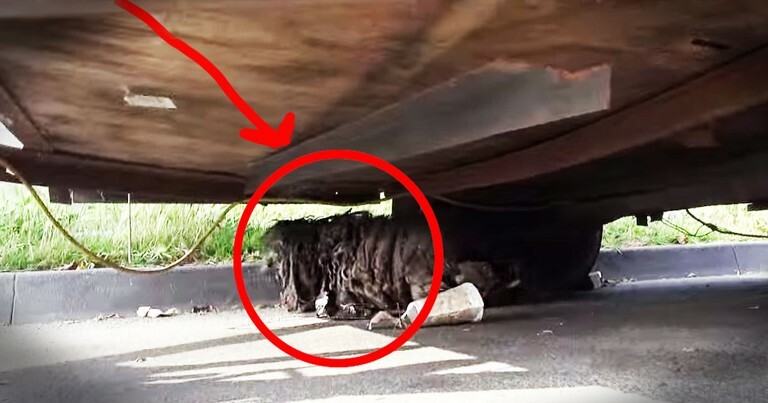 Abandoned Dog And Rescued Rat Stunned Everyone! 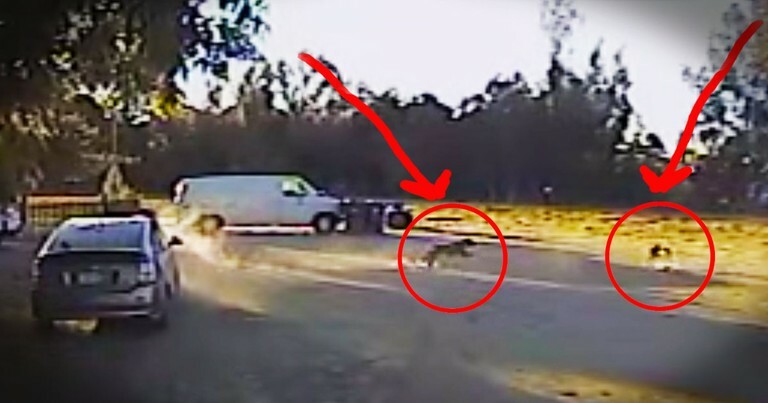 This Coyote Attack Could've Been DEADLY. 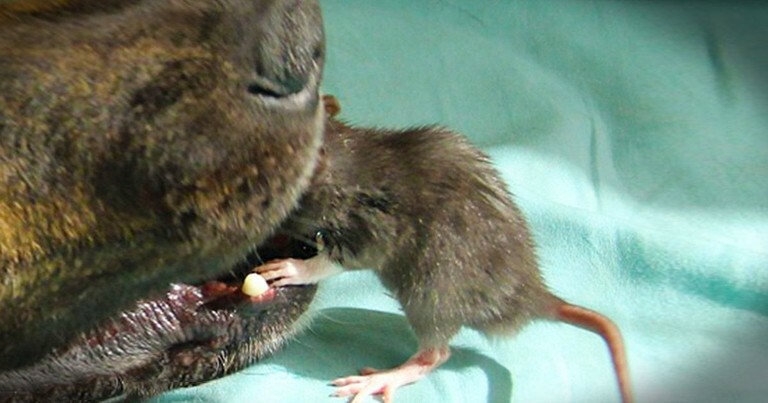 Wait 'Til You See Who Swooped In To Save The Tiny Pup! At 5 Seconds, I Had To Close My Eyes 'Til The Music Started. 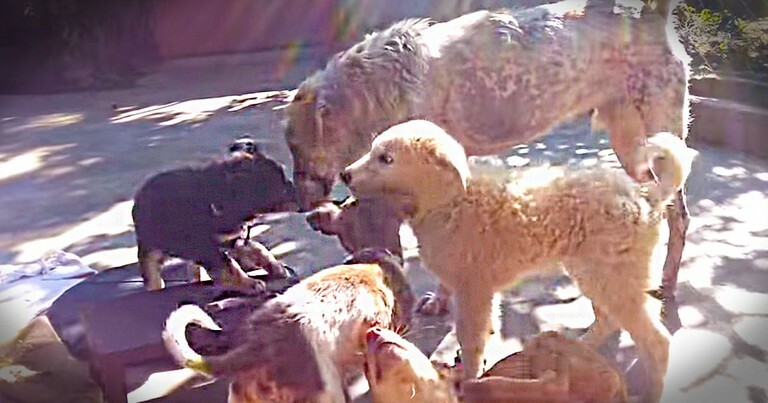 What The PUPPIES Did Next? WOW! 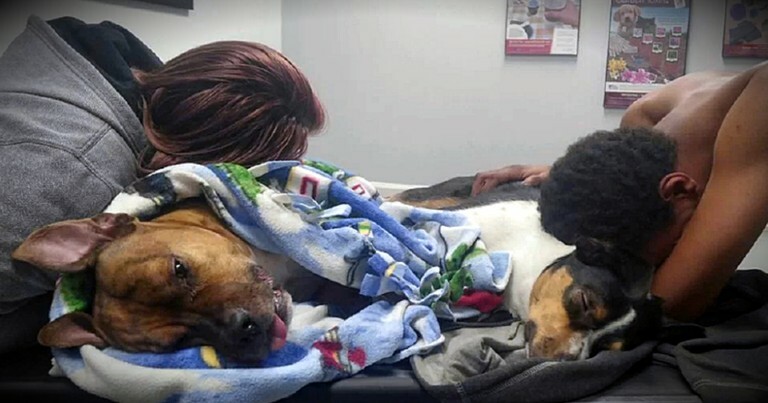 When This Pup Was Abandoned, He Was Terrified. But As His Fear Melted So Did My Heart! 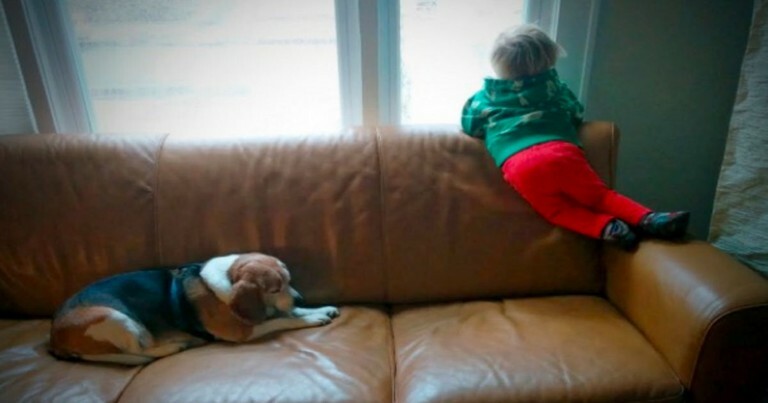 This Poor Dog Was Exhausted And Afraid. 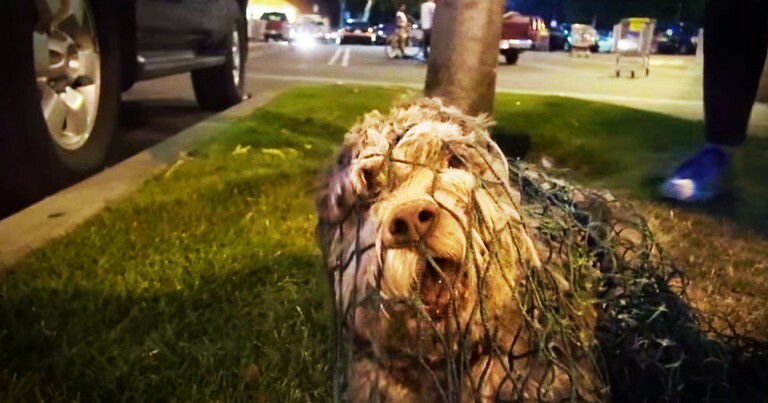 But This Dramatic Rescue Had The Sweetest Ending! This Sweet Pup Turned 11 Years Old. 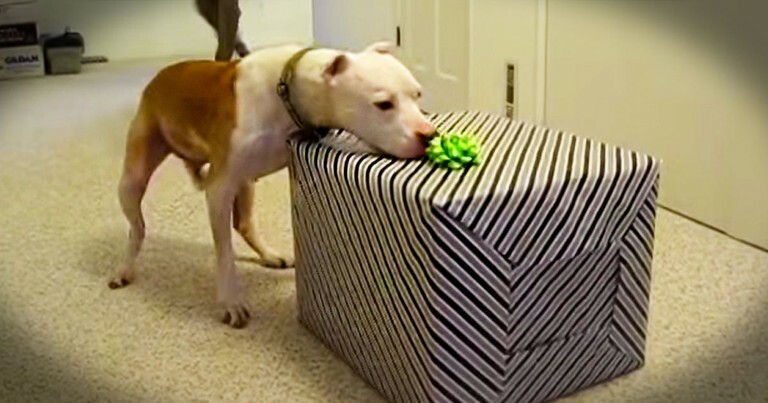 Watching Him Open His Gifts Made ME Feel Like A Kid Again! 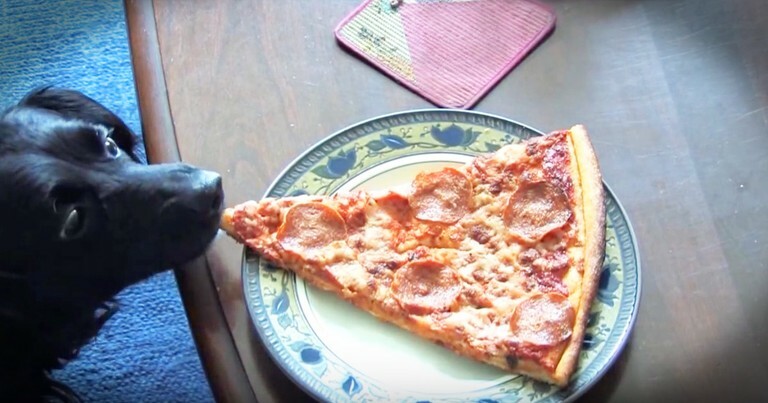 This Dog May Be Big, But His Heart's Even Bigger. 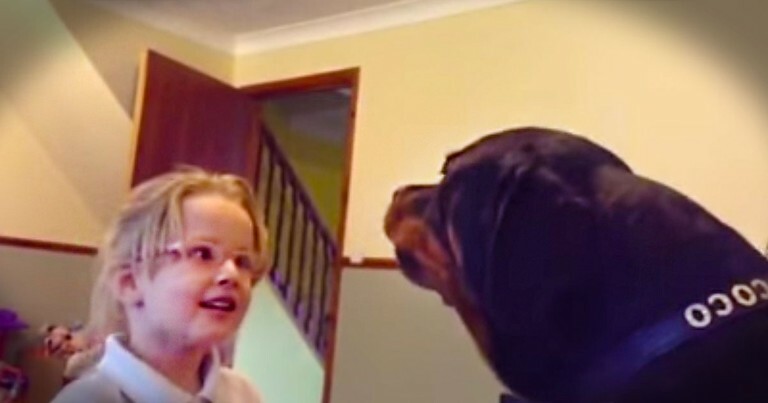 Just Watch What He Does With His Little Human. 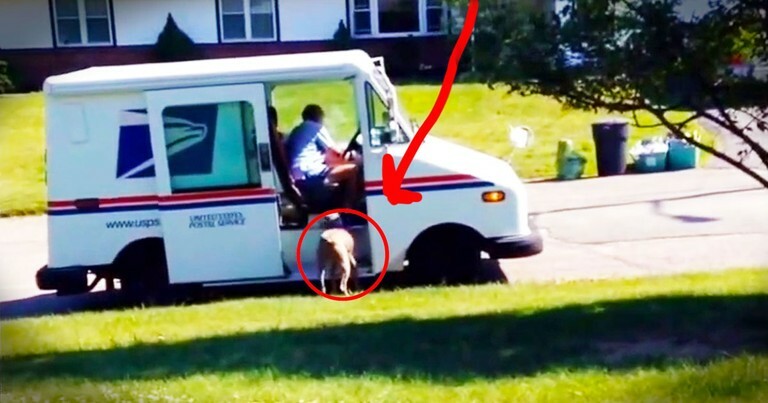 When I Saw This Dog Run After The Mail Truck, I Got Nervous. But What Happened Next Made My Day! 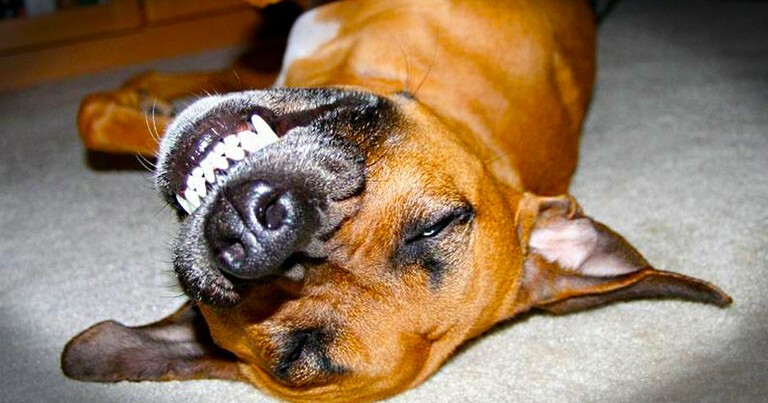 These 12 Happy Doggies are Smiling From Ear to Ear! And Now I Can't Stop Smiling. 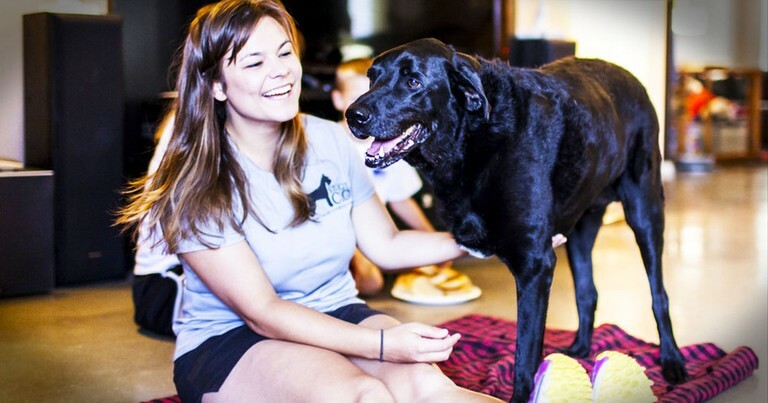 Why This Service Dog Was Fired Will Leave You STUNNED! 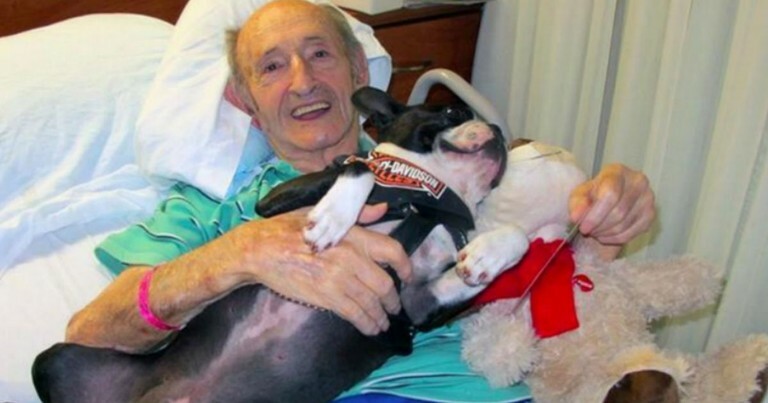 He Wrote His Doggie In Heaven...And Got THIS! 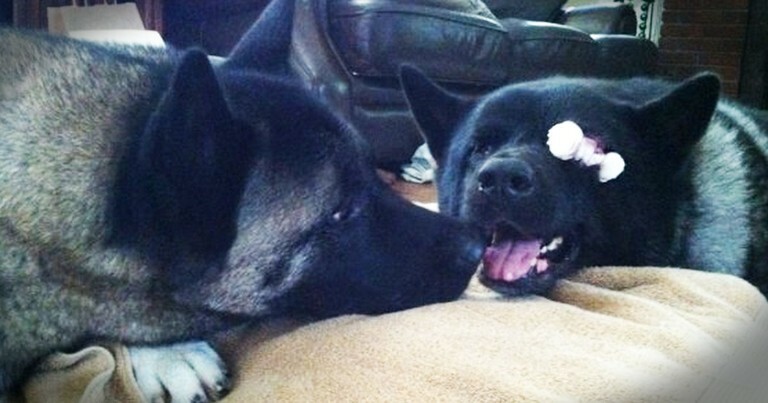 The Story of This Dog's Last Day On Earth Will Warm You Heart. And Break It All at the Same Time! 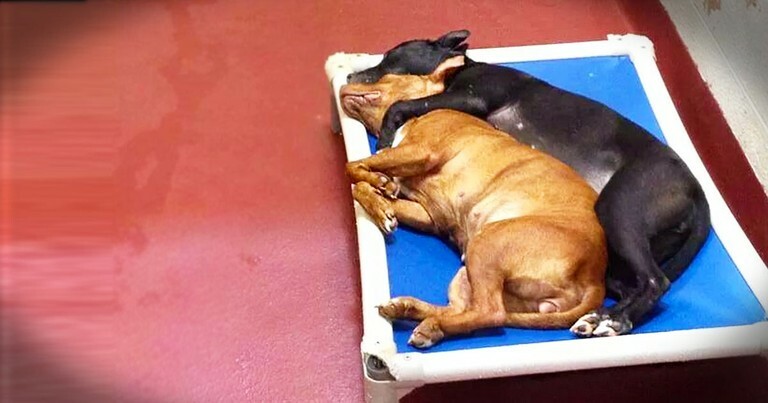 2 Shelter Dogs Share the 1 Thing To Bring Them Comfort. So Moving! 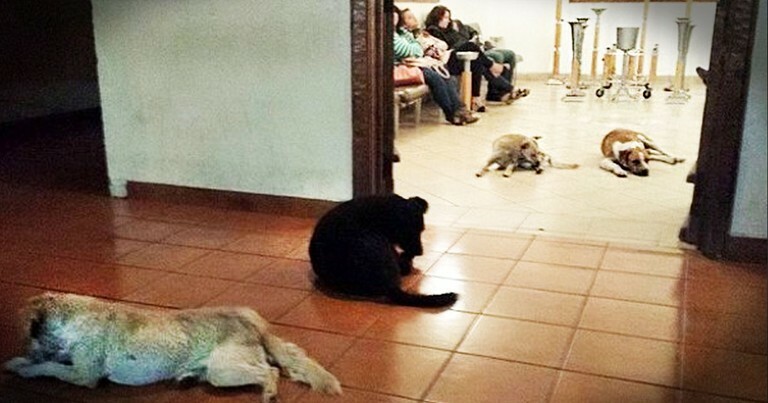 Dogs Stun Everyone When They All Showed Up To Pay Respects! I Don't Think A Rescue Has Ever Made Me THIS Nervous! I'm Actually Holding My Breath.